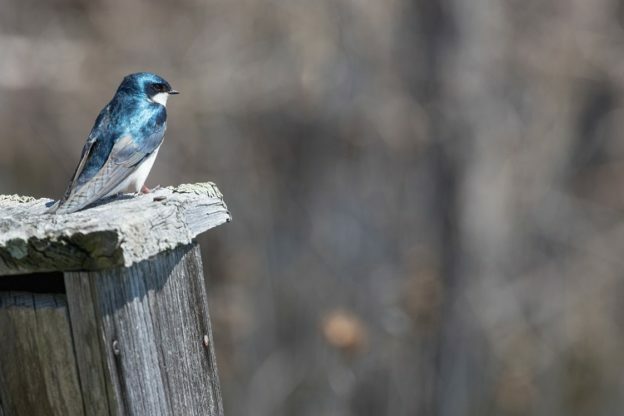 Posted on April 11, 2019 by Hillary T.
Practice yoga, go on a nature walk, search for hawks, learn how to garden for butterflies, attend a sheep festival, and more at a wildlife sanctuary this weekend. Are you Wild about Reptiles? If so head to Broadmoor in Natick to meet some of the species of reptiles up close and take a short walk to see more reptiles in the wild. Meet Finch, Monarch, Willow, and the rest of Wachusett Meadow’s flock during the Sheep and Wool Festival in Princeton. Enjoy sheep shearing demonstrations, local vendors, crafters, kid’s activities, and more. Spend the afternoon in the Chillmark Library for Chowder and Chat. Learn about Felix Neck’s citizen science programs and enjoy some chowder. This entry was posted in Get Outdoors on April 11, 2019 by Hillary T..